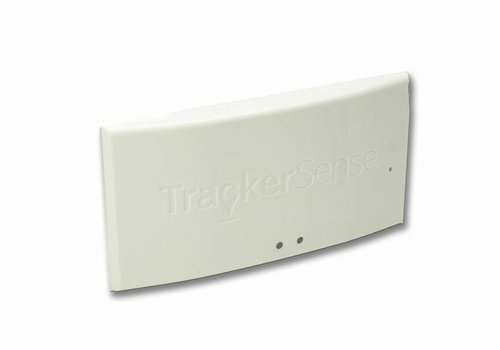 The TrackerSense 365 is a reusable track & trace transmitter which signals by GPS and the LBS (GSM) network. This means if no GPS signal is available, the tracker automatically switches to LBS, so it can give his location at any time and place. The TrackerSense Ultra range gives location and sensor based logistics dara for your shipment in real-time, anywhere in the world, straight from the web. Parameters and alerts may be customised by you to suit individual needs. 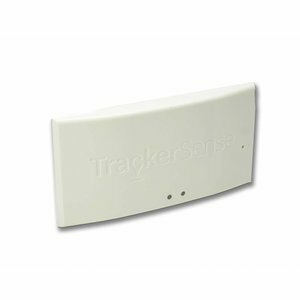 The TrackerSense 365 is a reusable track & trace transmitter which signals by GPS and the LPS (GSM) network. This means if no GPS signal is available, the tracker automatically switches to LPS, so it can give his location at any time and place.